John Houseal with Houseal Lavigne Associates gives aldermen an outline of the proposed Bloomington zoning ordinance overhaul. One year after adopting its 2015 comprehensive plan, the city hired Chicago-based planning firm Houseal Lavigne Associates to work with the planning commission to align its zoning ordinance with plan’s identified 20-year goals. 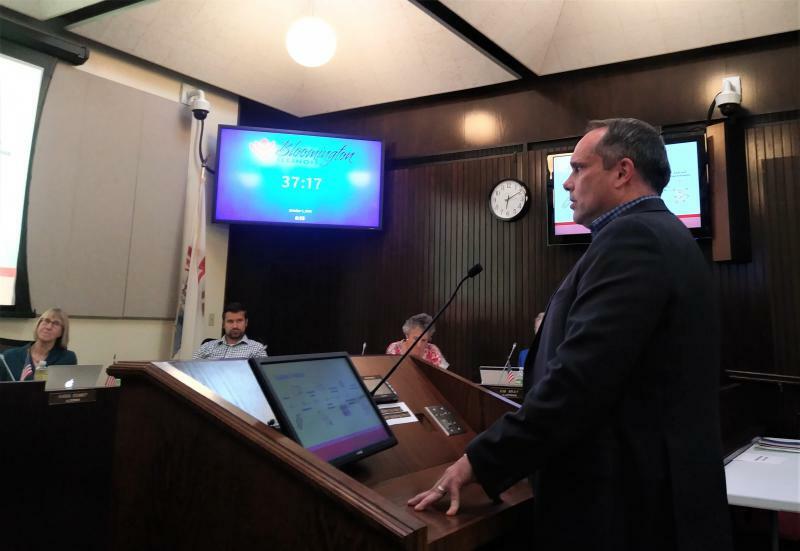 Aldermen on Monday night unanimously authorized the city to begin the public hearing process required to approve the firm’s recommended changes to the ordinance. "You should not need an attorney to navigate a zoning ordinance." HLA Principal John Houseal said while zoning is one tool to help communities reach long-term goals, those regulations need to be easily understandable for developers and residents alike in order to be effective. That’s not the case with the city’s current code, he said. The updated ordinance includes broad changes affecting large swaths of the city—combining some zoning districts, eliminating others, creating new districts and reducing minimum lot sizes. Some revisions were simply made to reflect the reality on the ground, not encourage substantive change, said Houseal. Take for example the city’s minimum lot sizes at residential properties. Thousands of properties are technically nonconforming under the current code. Reducing the minimum lot size both eliminates nonconformities and discourages subdivided lots, helping ensure existing neighborhoods maintain their character. The same goes for the consolidation of the city’s zoning districts. Houseal said the review process revealed that two commercial districts governing large shopping centers had nearly identical standards. Combining the districts doesn’t change what developers can and can’t do with those properties. 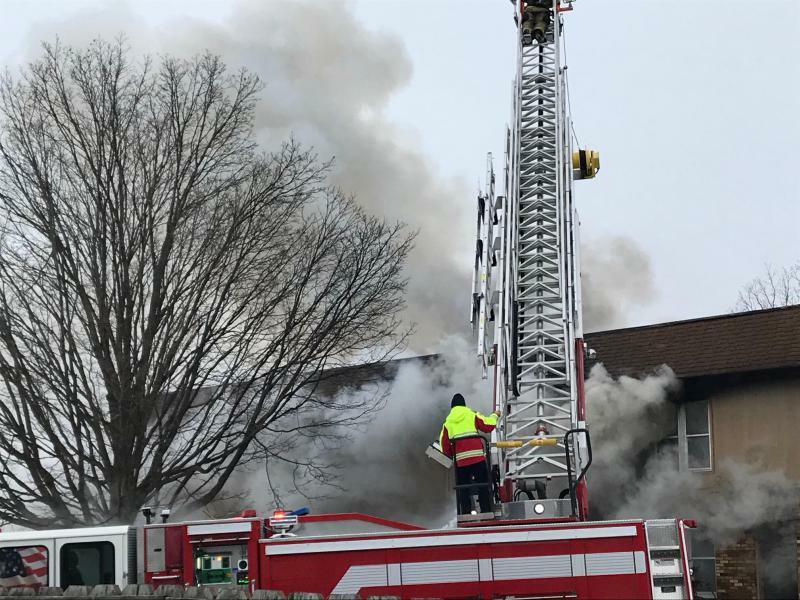 “It just makes it a lot more uniform; easy to administer for staff, more user-friendly for the property owner,” said Houseal. There are some areas the city hopes will see some changes in light of the updated ordinance. Changes in the city’s business district standards seek to encourage mixed use development, support multimodal transportation, emphasize the arts and allow for higher-density residential developments. Houseal said the updates are especially important for creating a thriving Downtown Bloomington. The draft ordinance carves the 26-block downtown into three districts: a central business district, a transitional district and a warehouse district. Houseal said the idea behind the division is to target the downtown core for zoning standards that encourage economic activity. What a downtown should be, he said, is a destination for residents and tourists alike, with amenities like restaurants, shopping and entertainment in a highly walkable environment. The recommended zoning changes also replace outdated use standards with modern ones, updating parts of the ordinance that date back to the 1960s, 1979 and 2006. The proposed standards address a range of economic activities on residential properties, from raising chickens to roadside markets. One goal is to try to anticipate what homeowners may wish to do with their property, not just address common activities. The ordinance now includes standards for both the growing residential solar movement and the more complicated issue of wind tower siting at residential properties. It also includes provisions for urban gardening to help the city increase local food production, a key component in addressing food access for low-income residents. Houseal noted a proposed standard about beekeeping drew unexpected buzz last month. 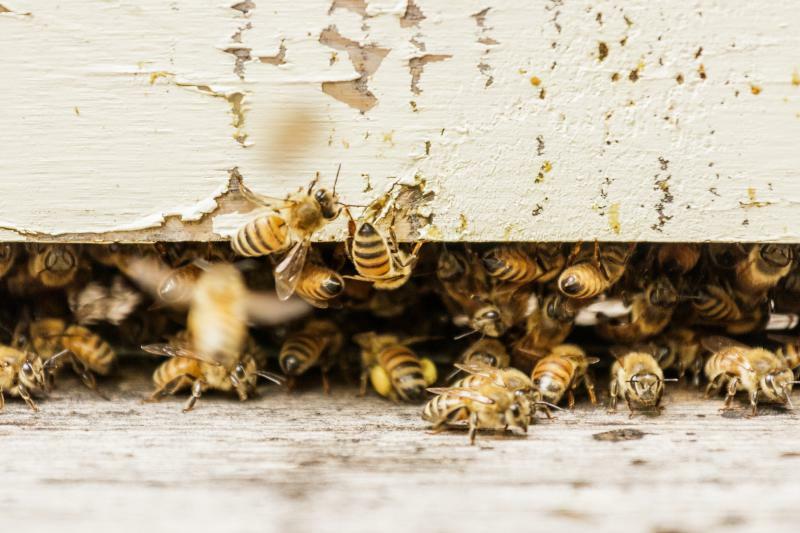 Local beekeepers complained the standard would have required them to locate their hives at least 20 feet from their lot line, a virtual impossibility on some lots. The latest version reduced the minimum lot-line distance to 10 feet based on beekeepers’ feedback. Houseal said beekeeping was one of several emerging activities for which the existing ordinance provided no regulation. “It’s nice when people come and they say, ‘I want to do this, but your code doesn’t even address it; I don’t know how to navigate this.’ Now they have it,” he said. It’s also time for Bloomington to bring its code up to speed with shifting economic and transportation trends. In general, commercial developments will see fewer parking spaces, said Houseal. One reason is visitors to shopping centers tend to access multiple businesses in a single trip, meaning they don’t need a parking spot for each stop. Another is the rise of online shopping simply means less traffic coming through brick-and-mortar stores. There are also requirements for new developments to include landscaping blocks to break up large lots with trees and shrubs, as well as bike parking and pedestrian access requirements. 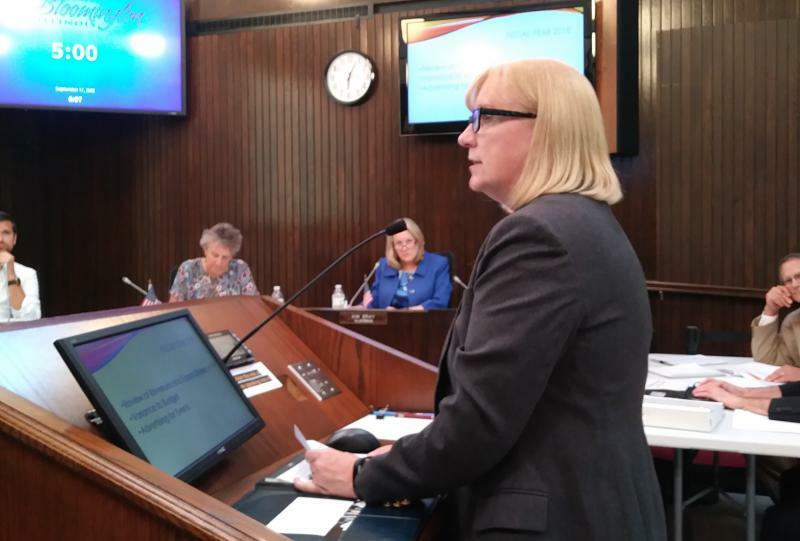 Some aldermen worried the proposed changes may prove burdensome for prospective developers by imposing added costs, but Houseal didn’t think so. City staff and HLA representatives stressed that the process to create the updated ordinance involved many community stakeholders, including residents, builders, developers and property owners. There’s still time for more community members to join the conversation. The city will hold an open house Oct. 10 at City Hall, where staff and HLA representatives will answer questions and record feedback from the public. A public hearing before the city’s planning commission will follow on Oct. 24, with an adoption hearing scheduled for the Nov. 26 council meeting. The final drafts of the ordinance are available on the city’s website.